The Alexander Technique Center in the Washington Post. Marian's Intensives have been pivotal weeks in my understanding and practice of Alexander Technique. While I've been enjoying all the benefits that come with weekly lessons, I've made exponential progress during the Intensives. The experience of daily lessons is so transformative, I do whatever I can to participate in the Intensives every time they are offered. Back when F. M. Alexander was teaching his Technique, people would often take half-hour private lessons five days a week for a month or more (per F. M. Alexander's requirement). This worked very well, as having private lessons on a daily basis provides for more in-depth learning and improvement. This is still the most beneficial and efficient way to learn the Alexander Technique. Following on this tradition, the Alexander Technique Center offers intensives taught by Marian Goldberg: daily half-hour lessons over the course of one to five weeks at special reduced rates. Space is very limited for intensives. To sign up for a series or for more information, contact the Alexander Technique Center: phone 703-821-2920 or e-mail info@alexandercenter.com. Marian Goldberg maintains a private Alexander Technique teaching practice in the Washington, D.C. area and is the Director of the Alexander Technique Center's Teacher-Training Program in Northern Virginia. 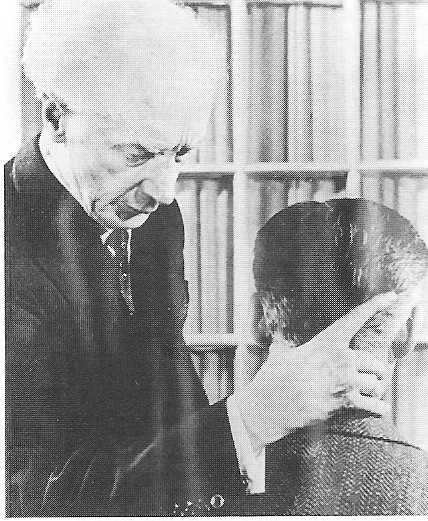 Marian began studying the Alexander Technique in 1978. After working with a variety of interpretations of the Technique from 1978 to 1980, she went on to study with Joan and Alexander Murray at the Urbana Center for the Alexander Technique in 1980. 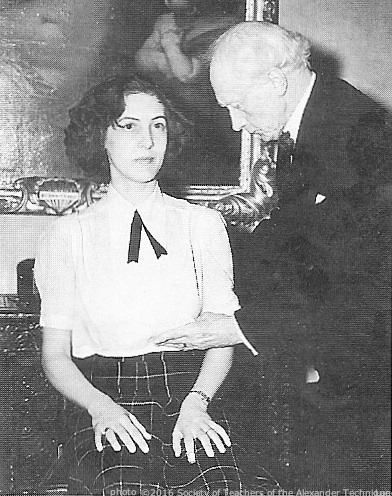 Marian graduated from the Urbana Center’s intensive teacher-training program in 1983, fulfilling the three-year daily training standards established by F. Matthias Alexander, the creator of the Alexander Technique. In addition, Marian completed two years of advanced training at the Urbana Center. She has been teaching the Technique since 1983 and is certified by both the Society of Teachers of the Alexander Technique (STAT), UK, and the American Society for the Alexander Technique (AmSAT). 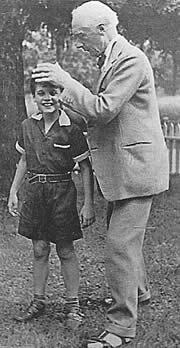 Marian has also studied with teachers directly trained by F. Matthias Alexander: Walter Carrington, Peggy Williams, and Marjorie Barstow. She has taught classes and workshops in the Technique for colleges and universities and for a number of organizations, including the United States Marine Band, the Vocal Studies Program at George Mason University, and the University of Illinois. Her articles have appeared in several publications, including The Alternative Health Sourcebook and Natural Awakenings magazine. Marian has developed several web sites: "Alexander Technique: The Insiders’ Guide," "John Dewey and the Alexander Technique" and "The Alexander Technique for Musicians." She is the editor of Beginning from the Beginning: A Conversation with Joan and Alexander Murray. Marian has also been certified as a Feldenkrais® Practitioner and has trained in Cranio-Sacral Therapy.